The Tree City USA® program was created in 1976 during the bicentennial year of the Declaration of Independence. Sponsored by the Arbor Day Foundation in cooperation with the USDA Forest Service and the National Association of State Foresters, the program has provided thousands of American communities’ guidance and national recognition to build effective community tree programs. There is no cost to a municipality to participate in the program, and most signs and recognition materials are delivered to the participants free of charge. 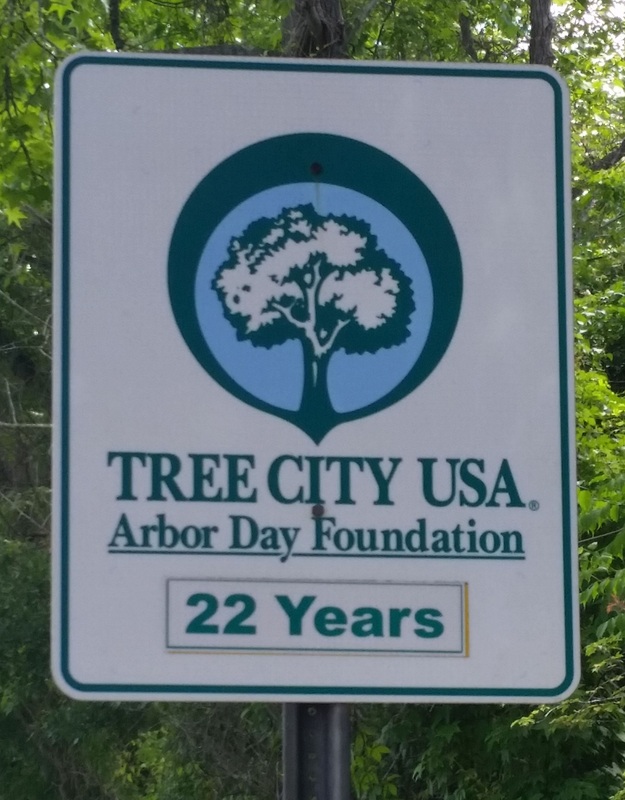 In 2017 there were 83 Alabama communities that were Tree City USA. In 2017 Alabama Cities spent an average of $12.60 per capita on their urban forestry program. The city of Mobile was the first community in Alabama to become a Tree City USA in 1979. How Can My Community Become a Tree City USA? Any city, town, or community can become a Tree City USA regardless of its size. They must meet four minimum standards. Click Here to see a step-by-step instructional video on how to fill out a Tree City USA application.